The DC comics seem to have ironed out the problems with the New 52 and are back to just making classic comics. They have a few good comics to watch out for this week including Supergirl #20. Supergirl is dead, Long live Supergirl! 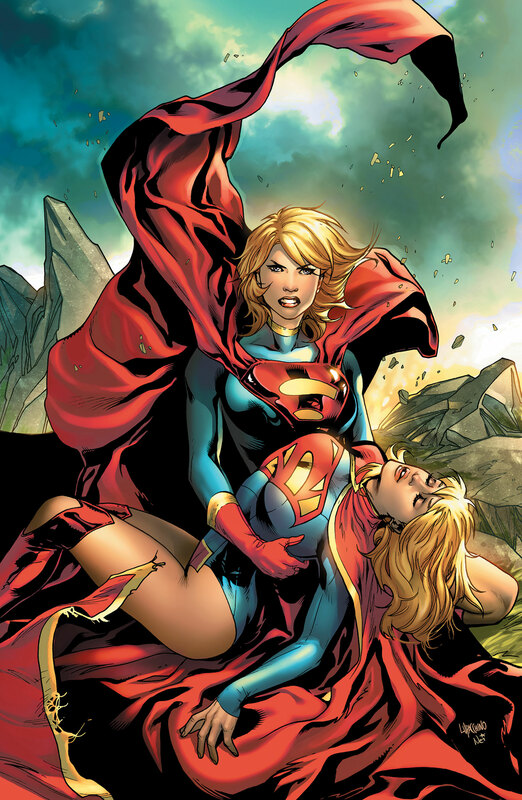 Or so it seems as the strange connection between the Karas has Power Girl becoming Supergirl again. DC have also got James Robinson writing He-Man which is back for He Man And The Masters Of The Universe #2. James has written some epic comics fo rDC over the last few years and I can see him doing some great things with this classic character. It would be great if they could some how bring He-man into the mainstream DC universe for a few cameos fighting with Superman and the Justice League.